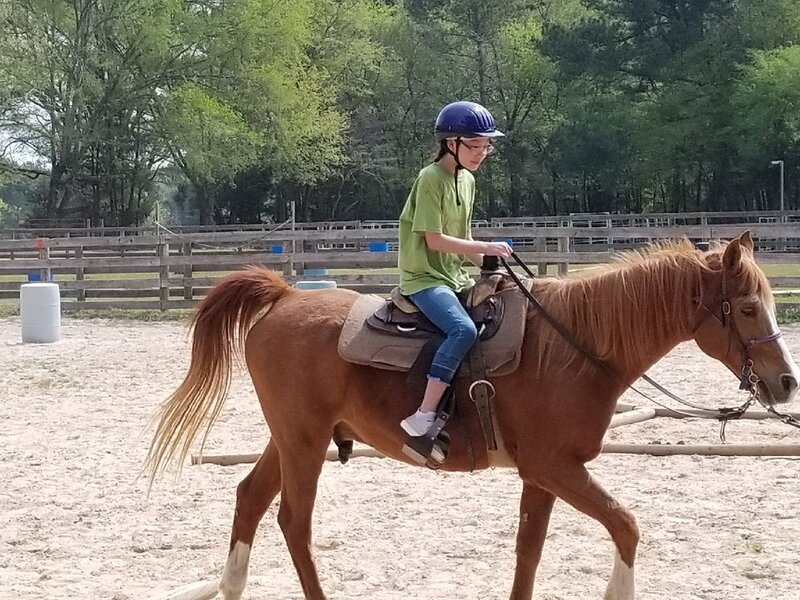 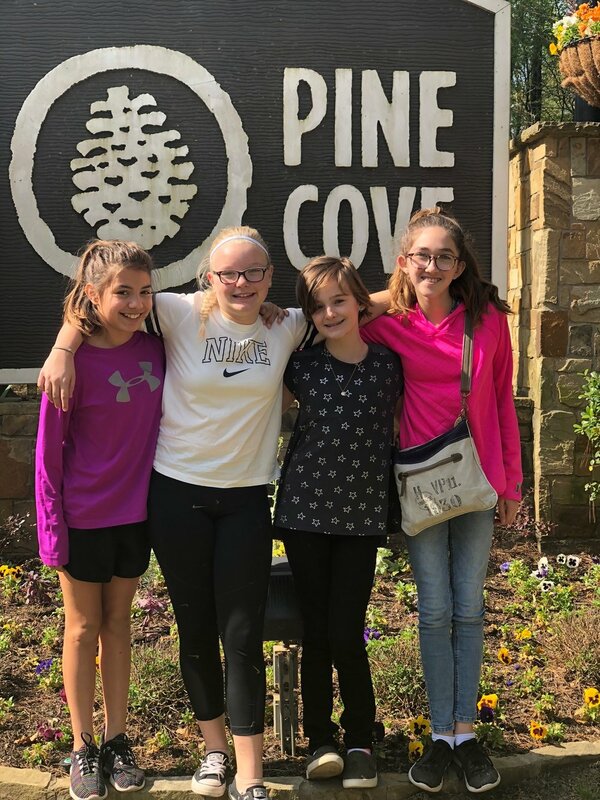 The positive effects of the trip to Pine Cove extend far beyond academics. 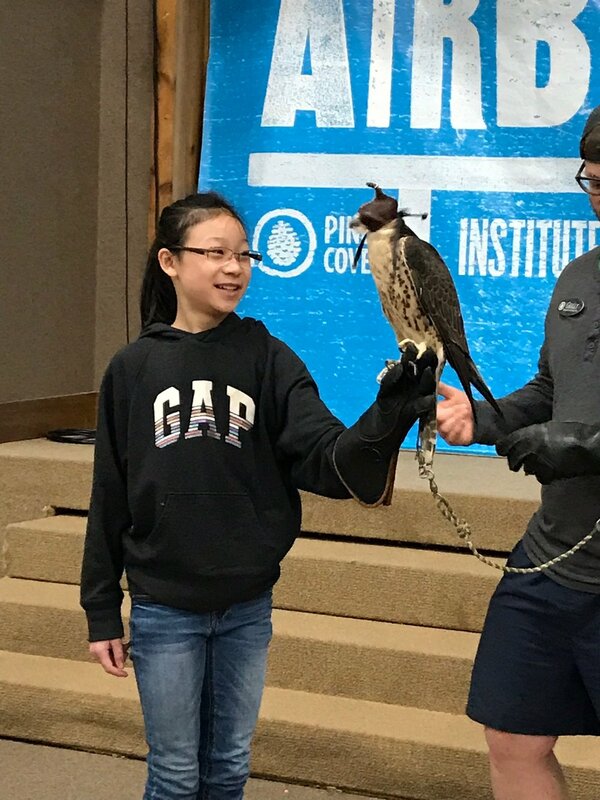 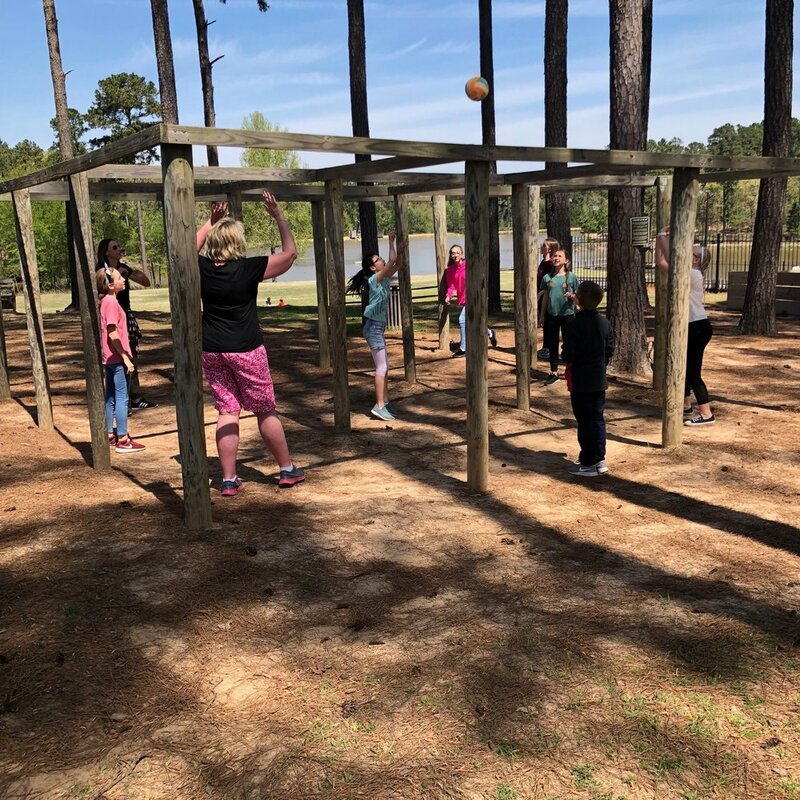 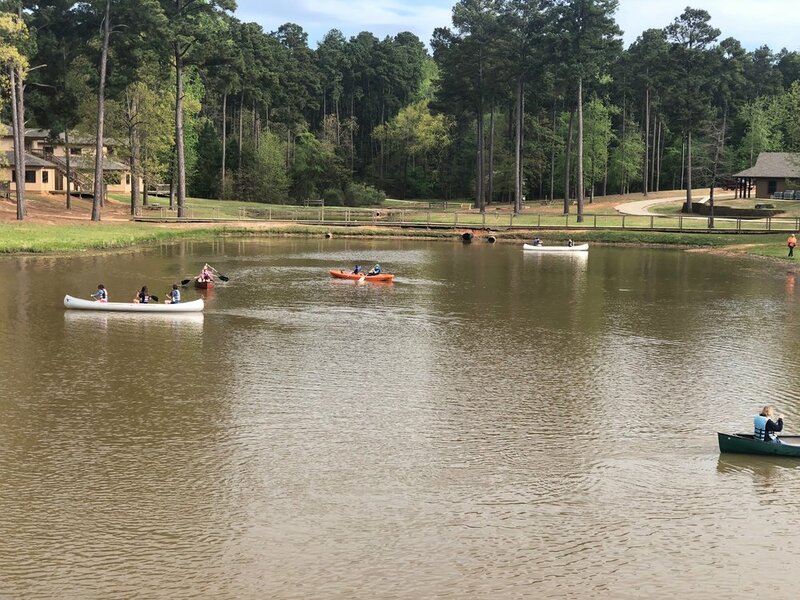 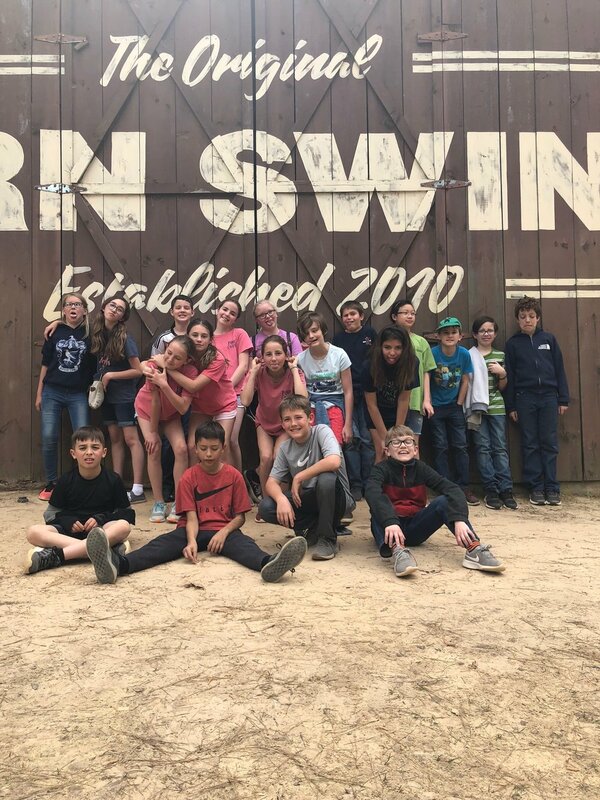 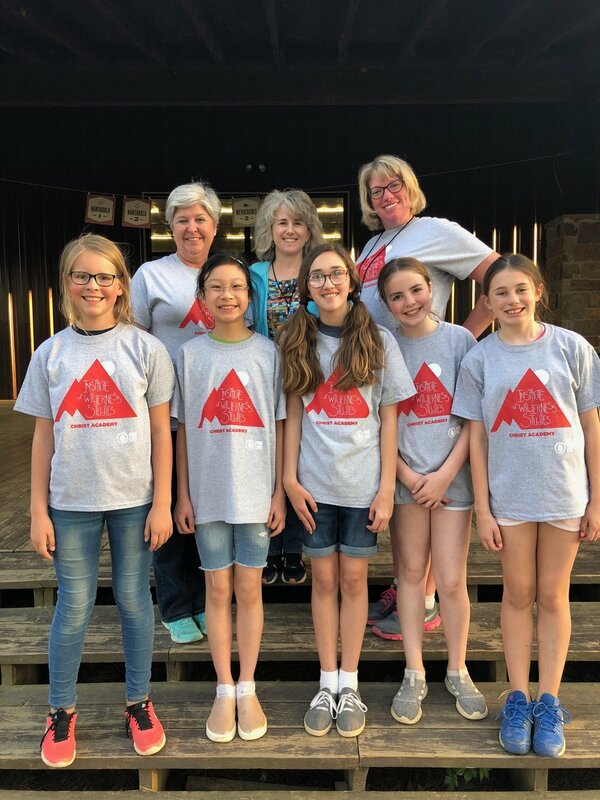 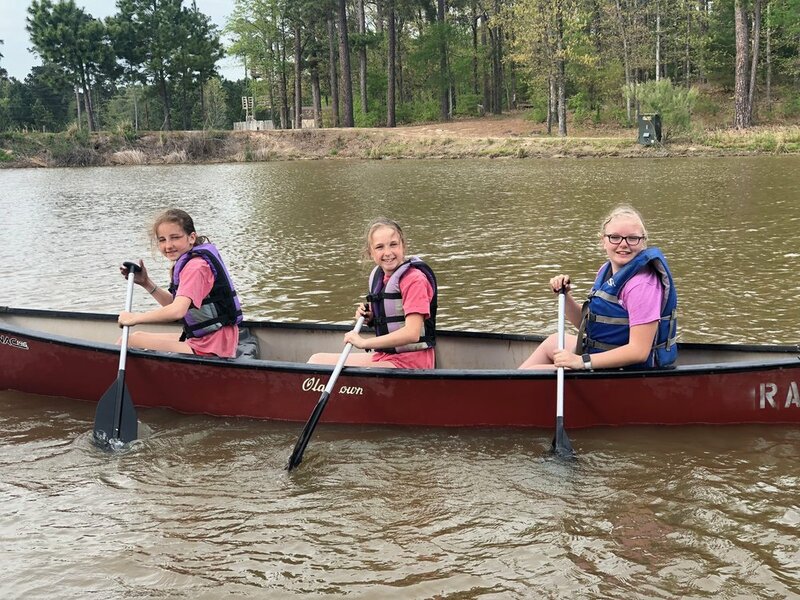 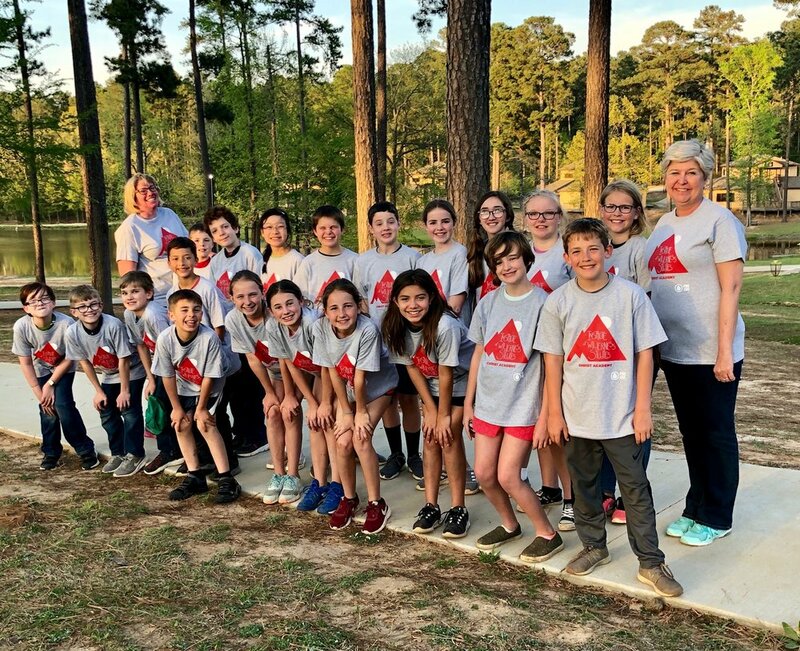 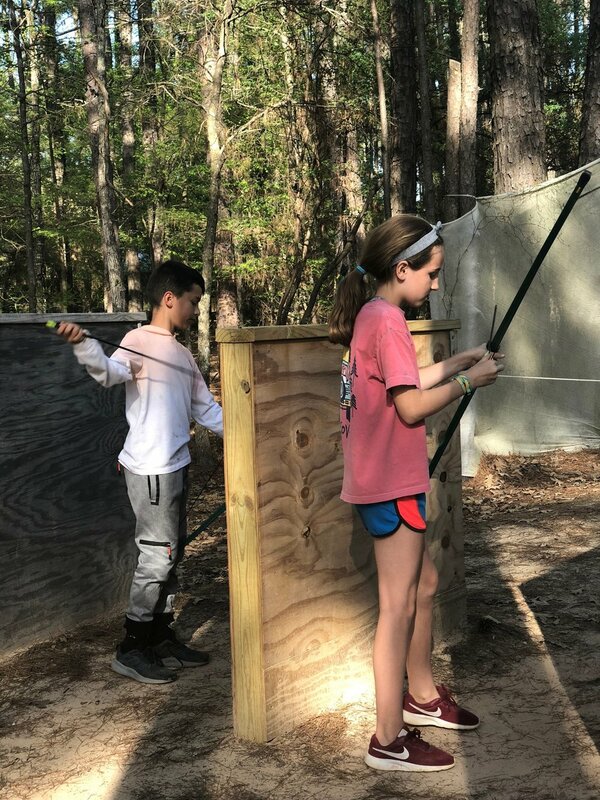 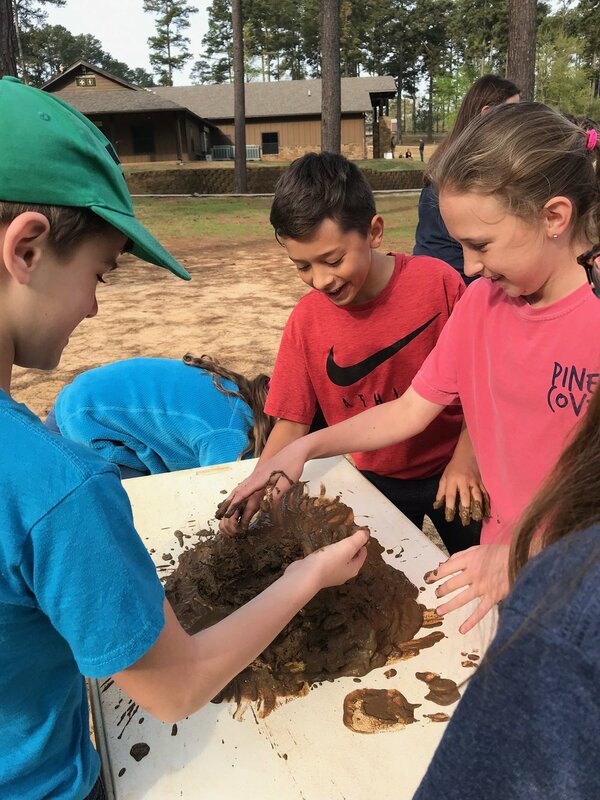 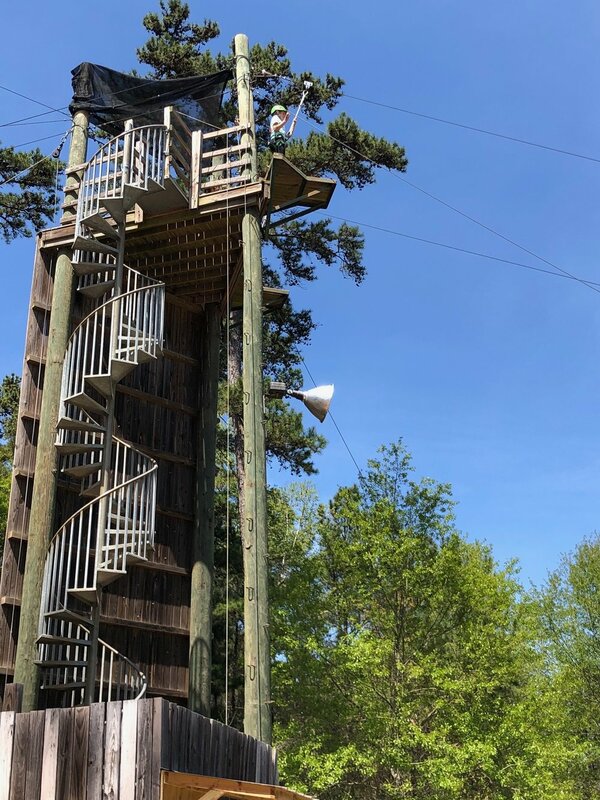 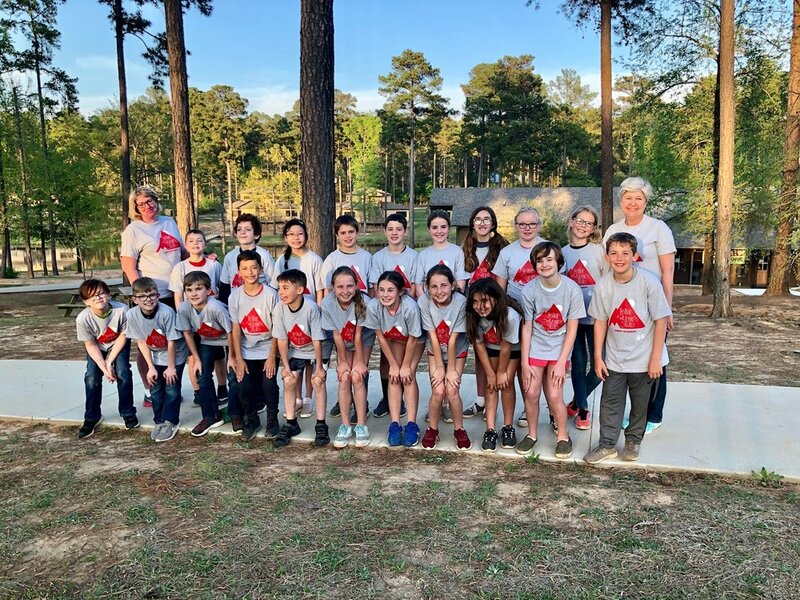 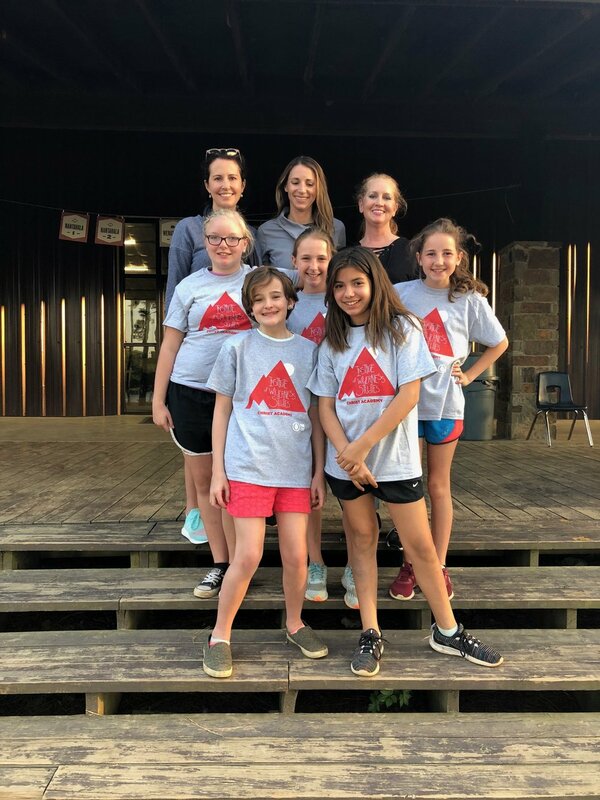 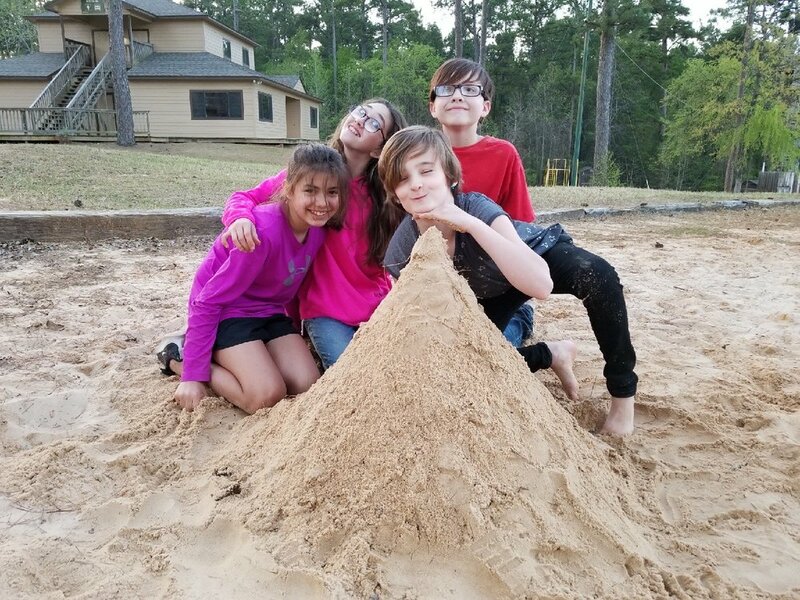 Students grew in leadership and social skills, getting outside their comfort zone to interact with Pine Cove staff and classmates like never before. 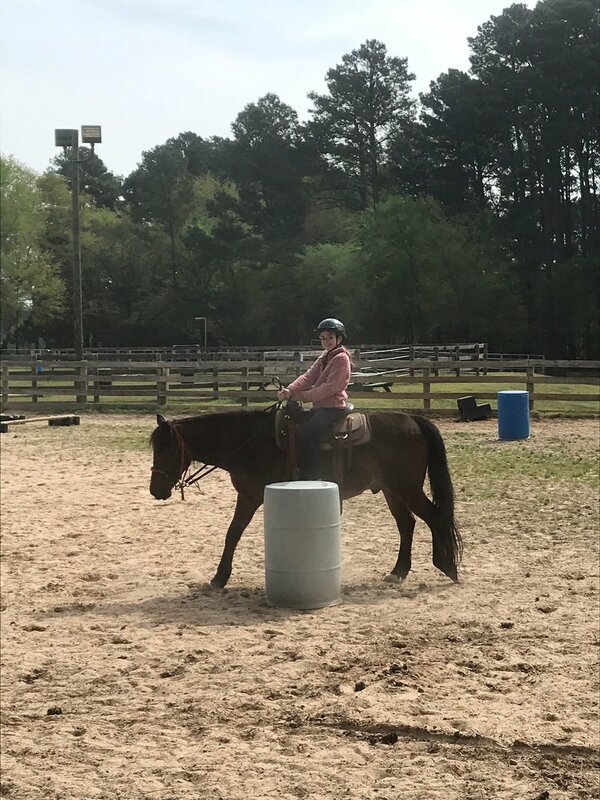 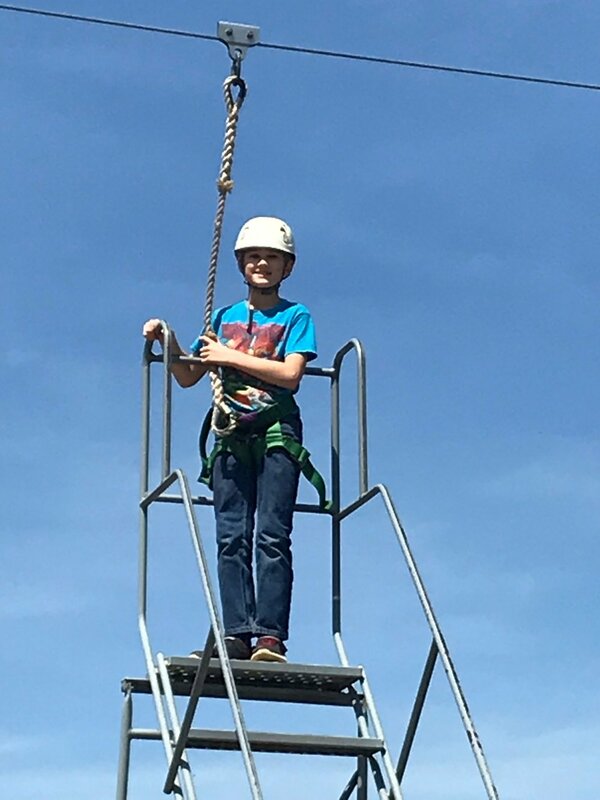 Students were encouraged to adventure big, try new things, and be brave!